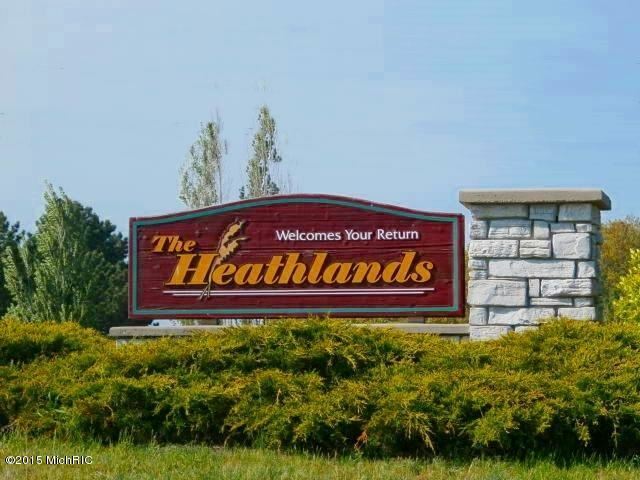 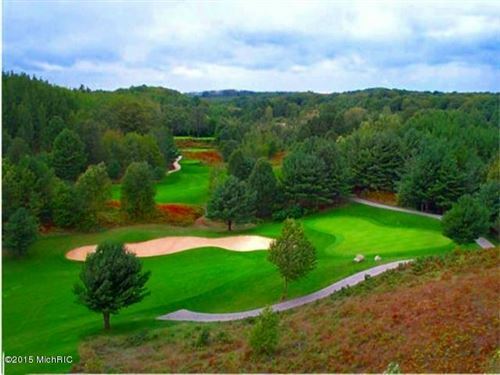 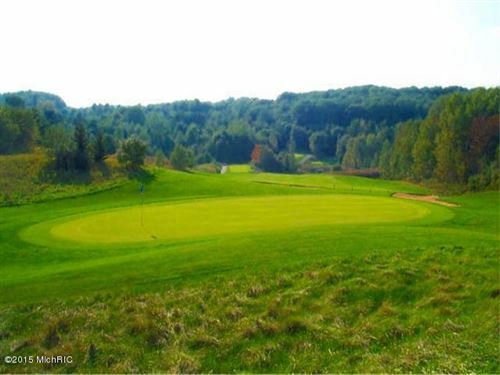 The Heathlands Golf Course & Condominium Development is a rare opportunity to own one of Northwest Michigan's premium courses. 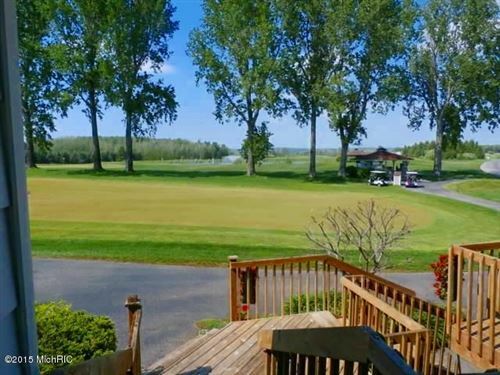 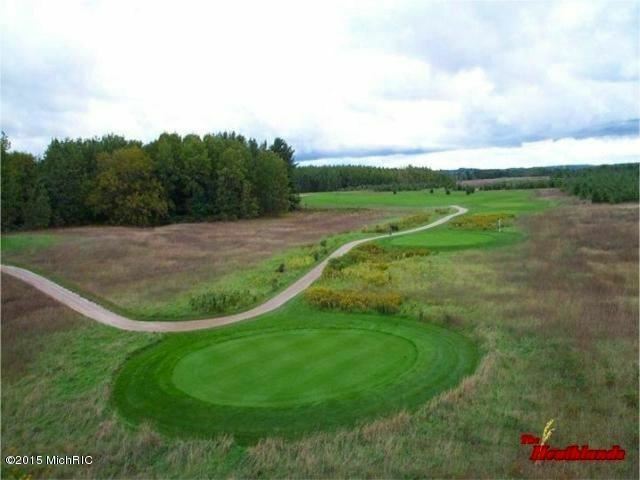 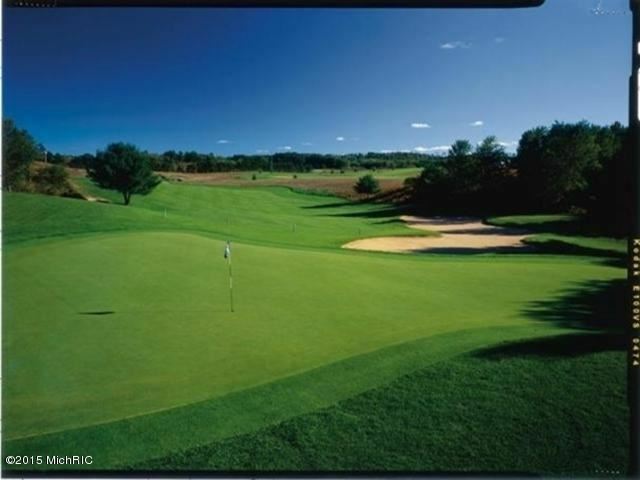 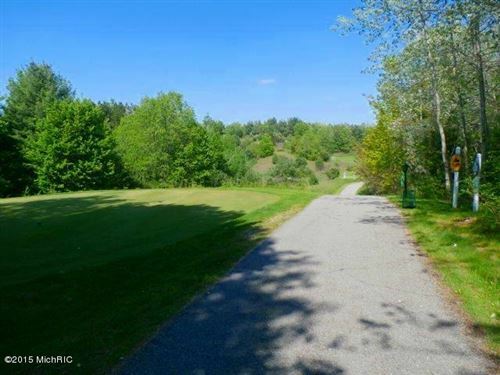 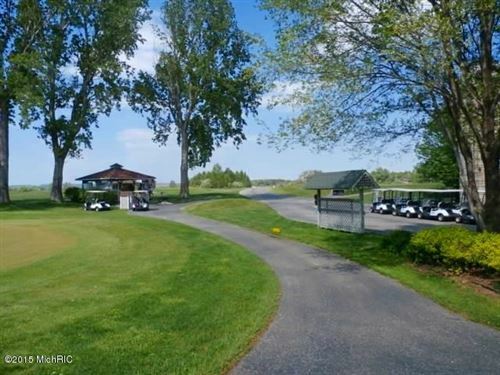 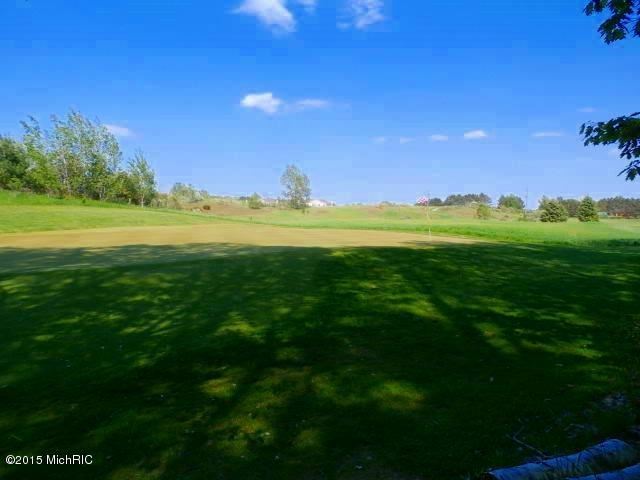 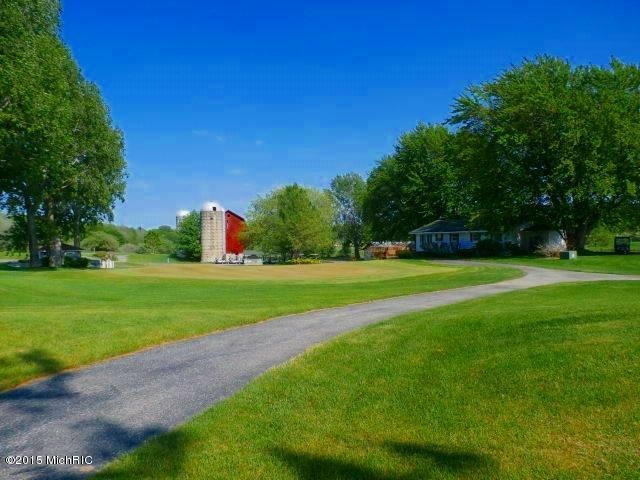 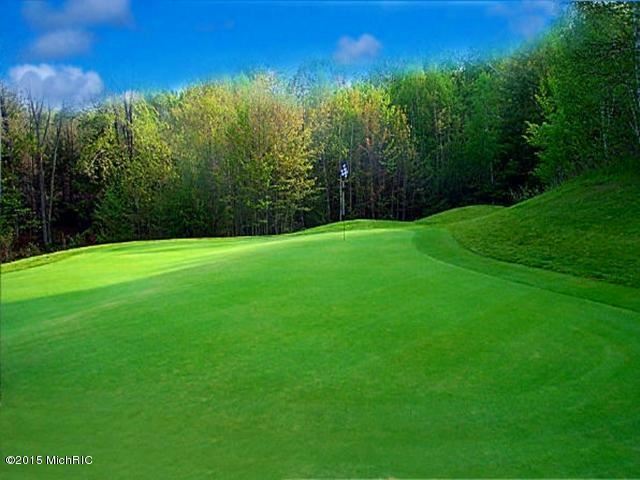 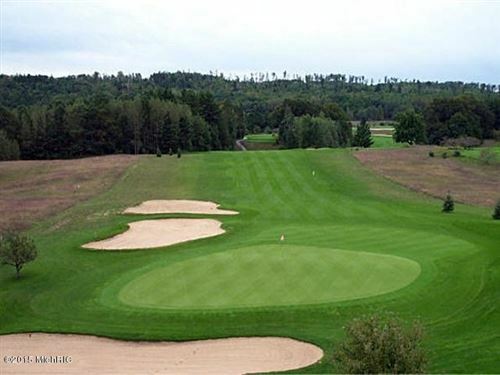 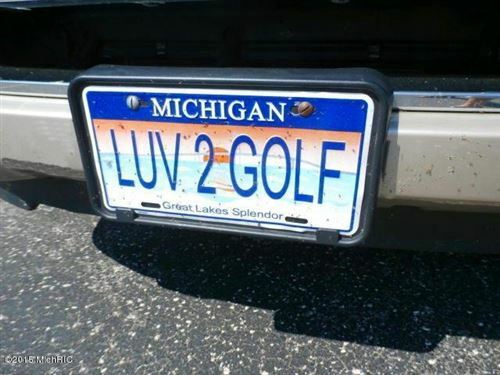 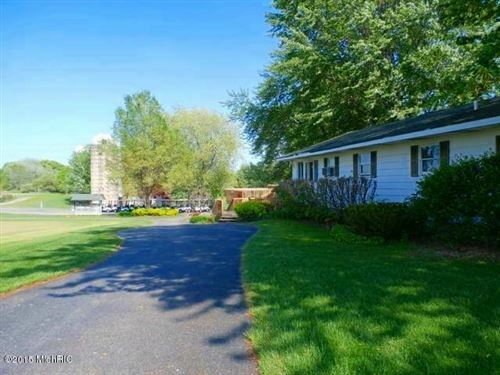 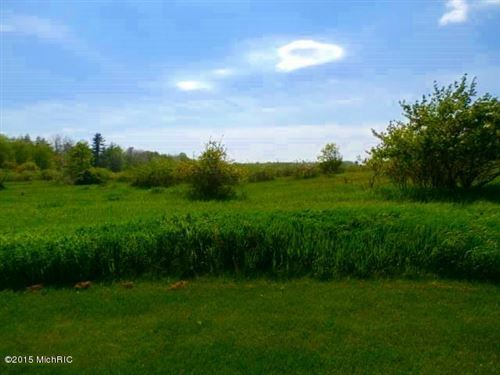 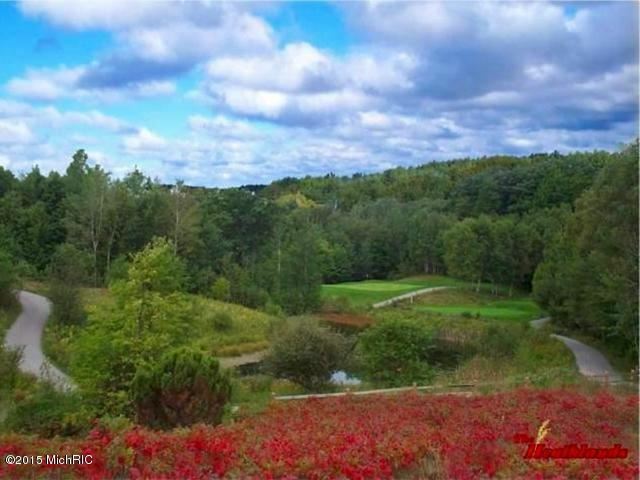 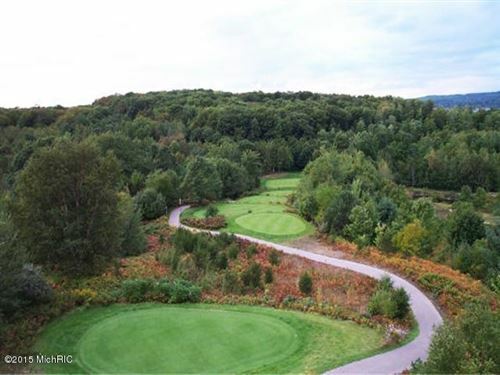 Located just N of Manistee off M-22 in Onekama, the course is a rare mix of gently rolling Michigan landforms, a bygone orchard, open spaces, native hardwoods & wetlands. 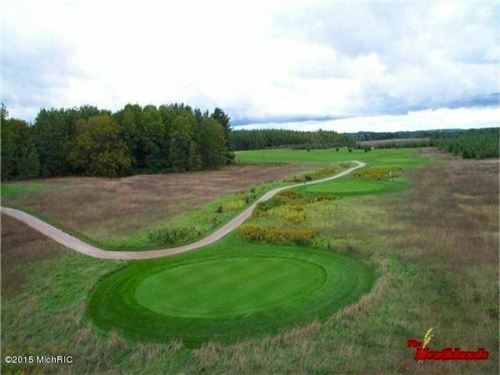 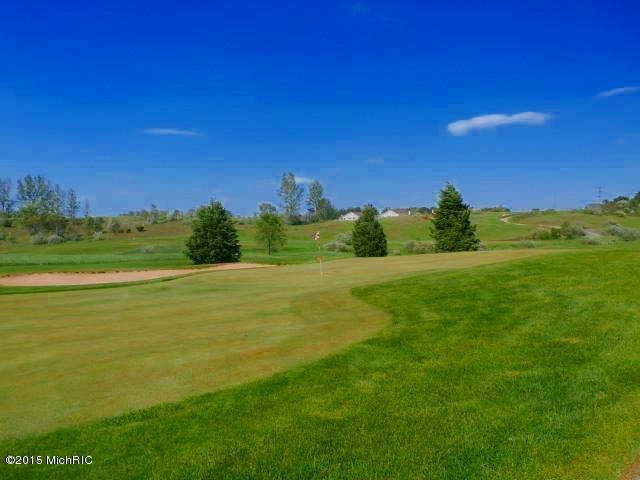 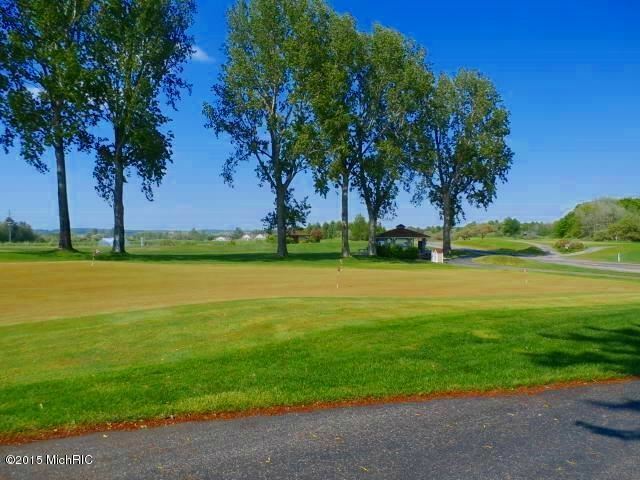 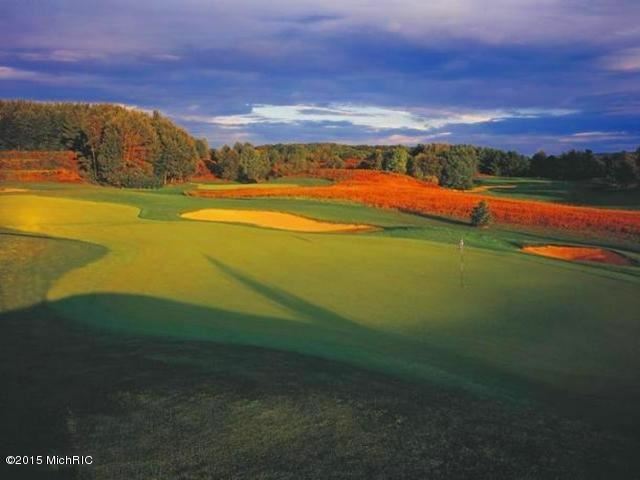 An inland links-style course just minutes from Lake Michigan, you will find captivating scenery along this 18-hole, par 72, championship public course ranging from 4400-6800 yds spread out over 300+ acres. 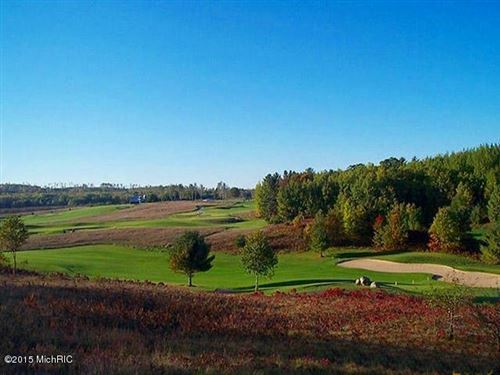 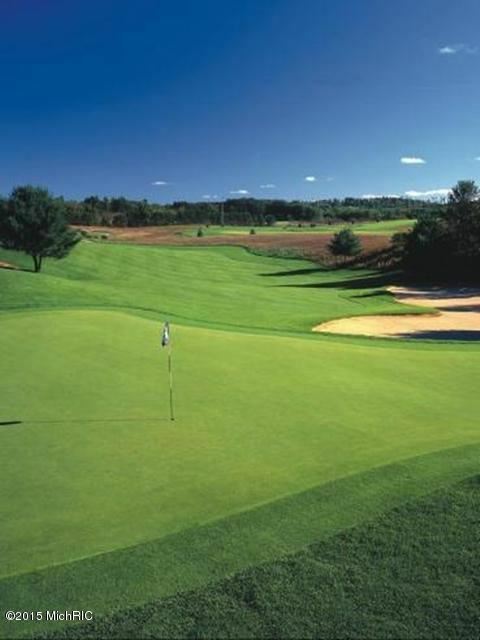 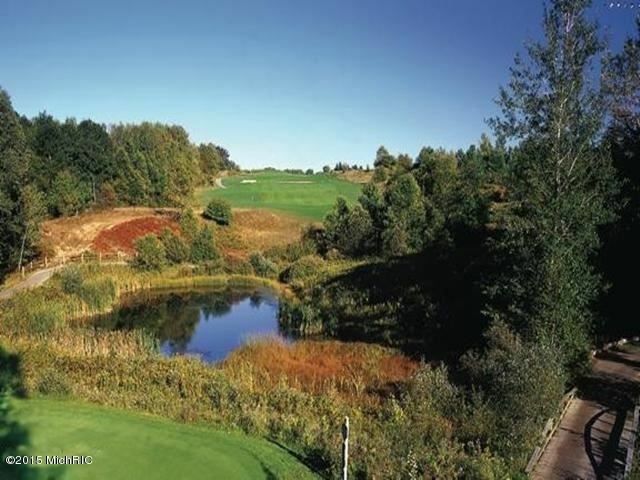 Its large, undulating greens w/ exaggerated approaches & wide, friendly fairways are carved out of the native orchard grasses, create a truly unique Up-North golfing experience. 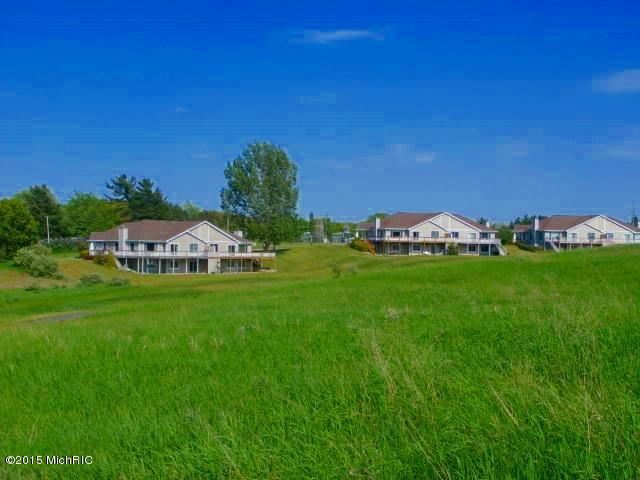 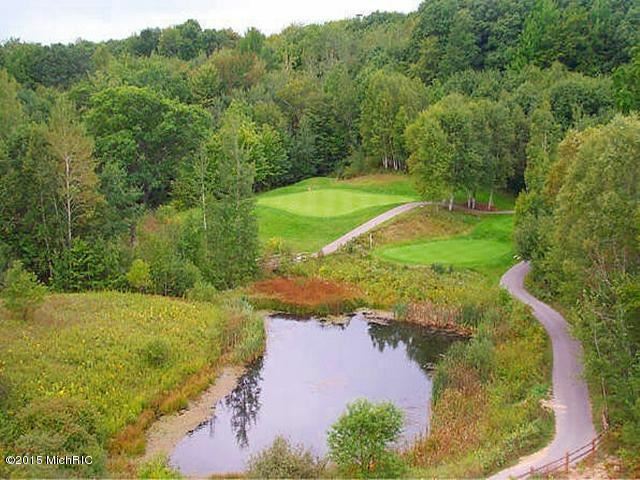 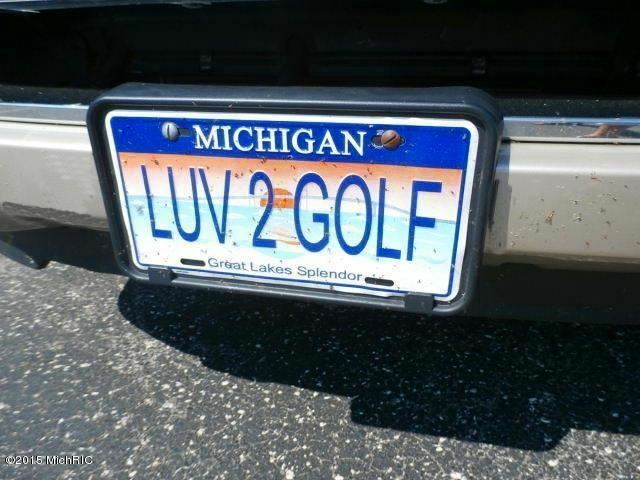 Winds can sweep off Lake Michigan, authenticating a real lakeside golf experience, off M22 - America's Most Scenic Hwy The property includes a viable Condominium Development w/ 28 sites & 10 units, all utilities at road. 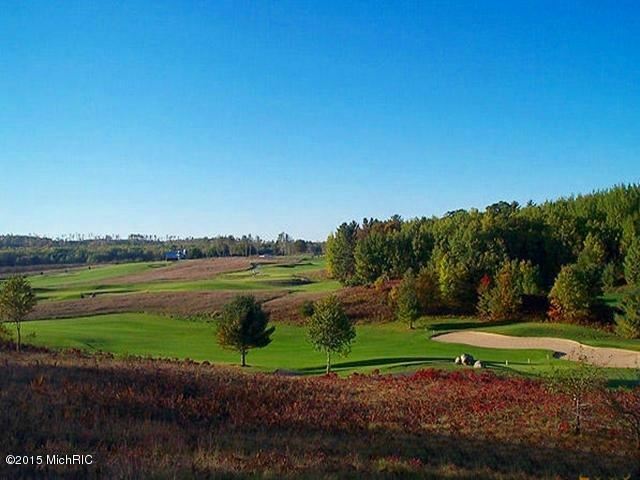 Phase 2 includes additional lots nestled between Holes 14 and 17, primed for development. (Can be purchased together or separately) State-of-the-art POS software and Computerized Irrigation Radio-Controlled System, Irrigarion Pump house with Twin 50 HP Turbo Pump, and 7-Horse Jockey Pump. 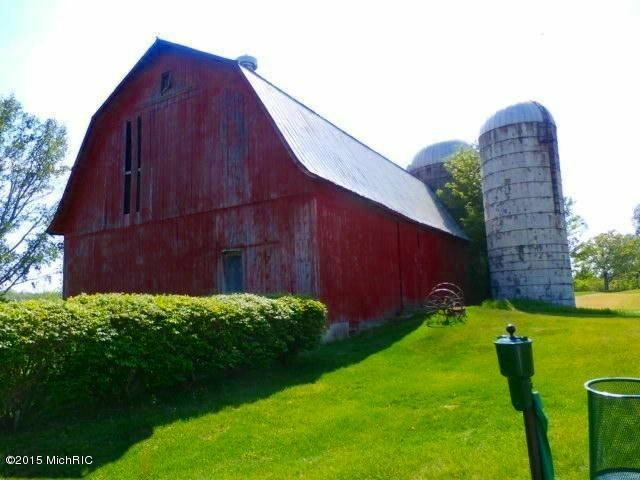 Sale also includes 5 Buildings totaling approx. 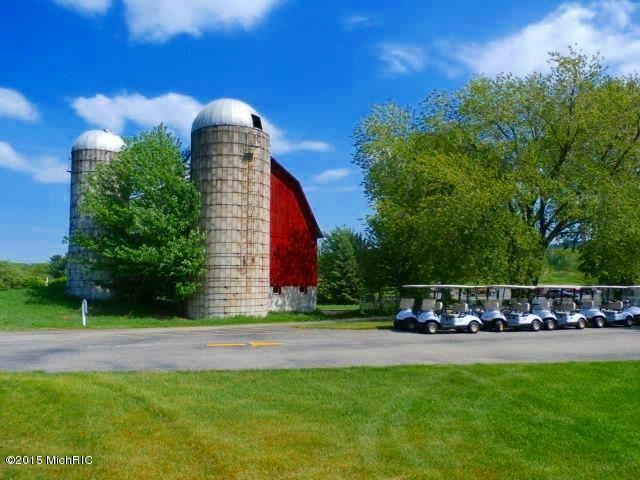 11,250 square feet; Clubhouse, Guest Pavilion, Maintenance Bldg, Historic Barn with Silo and Tiki Bar. 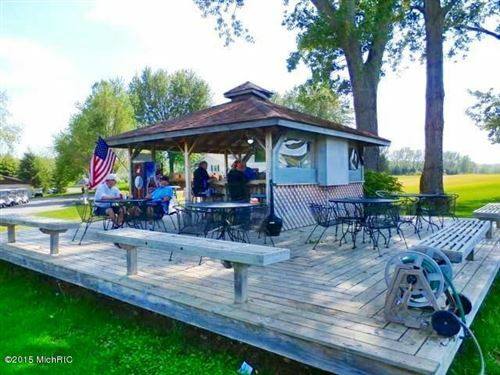 The Tiki Bar includes Full Liquor and Bar License. 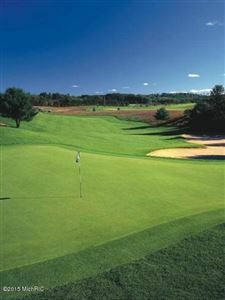 Tee station & greens are sowed with bentgrass. 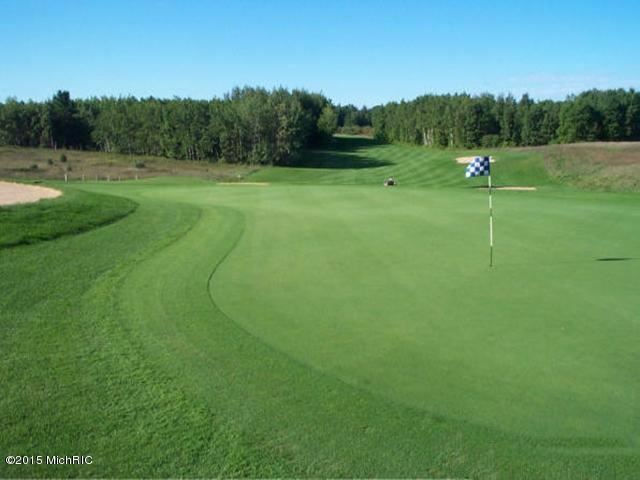 Fairways are seeded with blugrass and mowed to 3/4 of an inch so the ball sits well. The Heathlands proudly stands beside some of Michigans' most celebrated golf courses including Arcadia Bluffs~9 miles North. 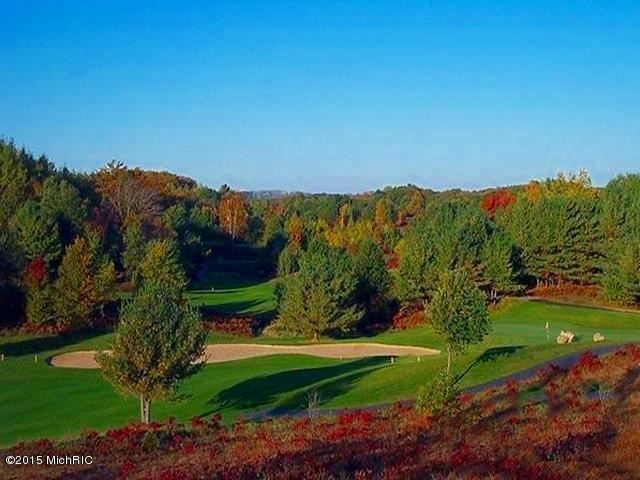 One hour South of Traverse City, MI. 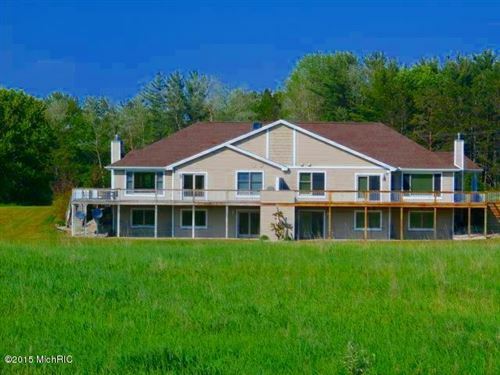 Manistee has its own Commercial Airport as well, Manistee Blacker MBL. 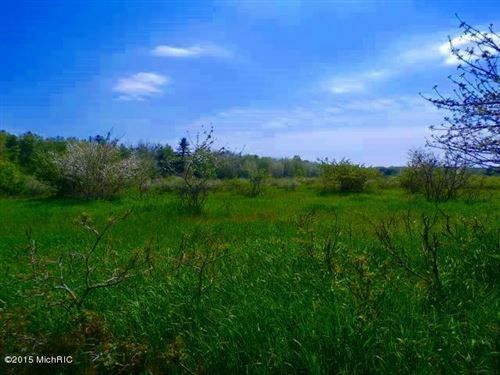 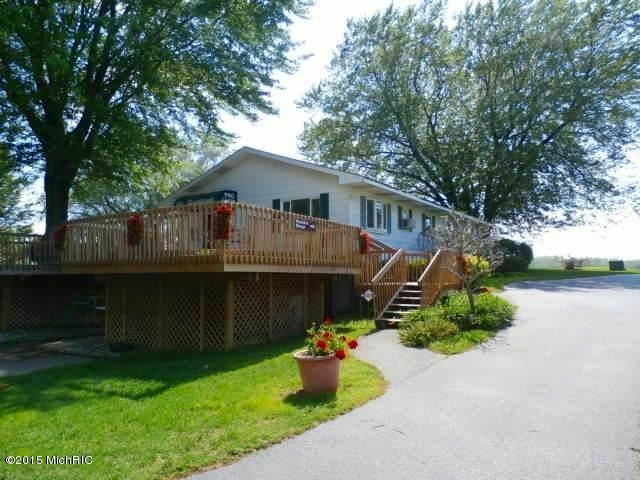 Live the Up-North Dream Lifestyle while contributing to the growing economy of Manistee County~the Gateway to M-22~in the burgeoning corridor of Lake Michigan Sand Dune Coastline of Northwest Michigan! 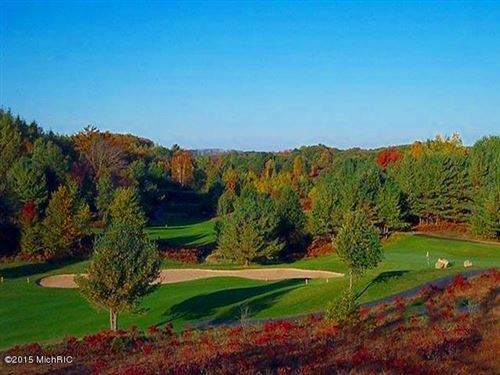 From Manistee, take US-31 to M-22 (at the Little River Casino). Drive North towards Onekama to the South side of Portage Lake. Continue East to Farr Road (on the southeast corner of the lak). 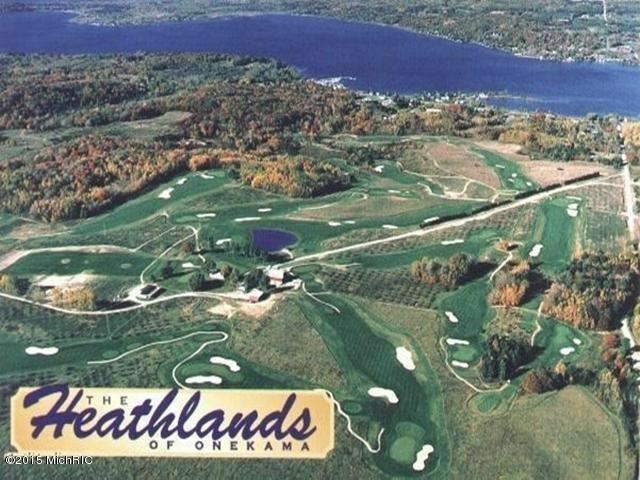 Turn right and drive South up the hill to the Course. The approximate monthly Principal & Interest payment for this property would be $13,358. This payment is based on a 30-year loan at a fixed rate of 4.12 % with a down payment of $266,500. Actual lender interest rates and loan programs may vary.